Specializing in all facets of OpenRoads including production, training, and support. 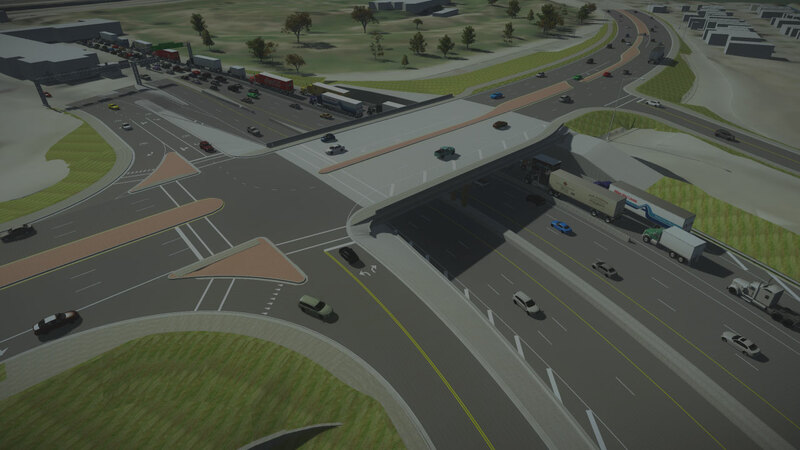 Mesa's 3D Design Models, Visualization & Animations have proven benefits for all civil engineering applications. MESA Integrated Solutions, Inc. is a full-service firm based in Austin, Texas. MESA offers products and services related to Civil Engineering and Surveying. Our team of experts not only have the technical knowledge of Bentley OpenRoads, but also have many years of practical knowledge and experience using GEOPAK, 3D Corridor Modeler, MicroStation, and LumenRT on roadway design projects. WE DON’T JUST ENGINEER TEXAS ROADS. WE WROTE A MANUAL ON IT. FOR OVER 20 YEARS, MESA STAFF PROVIDED TRAINING, SUPPORT, AND PRODUCTION SERVICES FOR TXDOT ENGINEERS, SURVEYORS, DESIGNERS, AND THEIR CONSULTANTS.